This week's roundup is brought to you by Expense IQ - Expense Manager from Handy Apps. 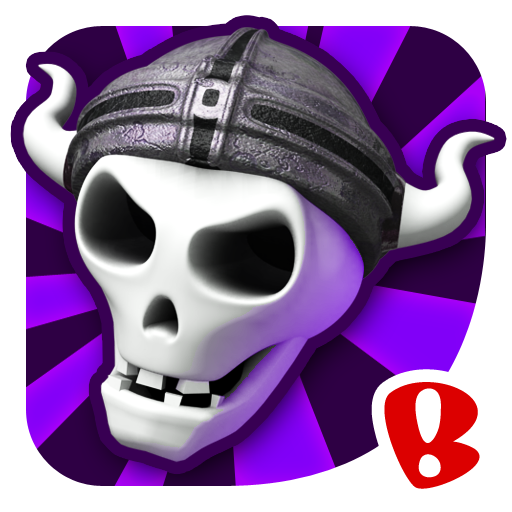 Looking for the previous roundup editions? Fact: the Evil Dead trilogy is one of the greatest pieces of cinematic horror ever created. There is no arguing it. 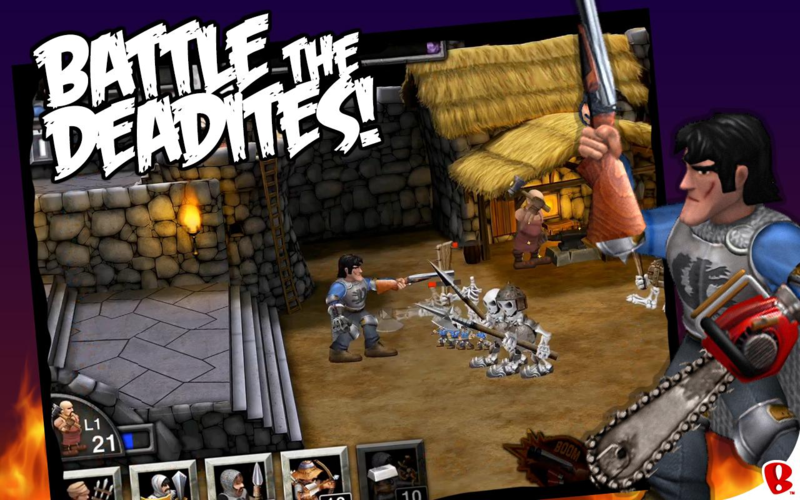 And now, you can live all the fantastic, undead awesomeness of the final film, Army of Darkness, on your mobile. I'll give you a minute to soak up what you just read. 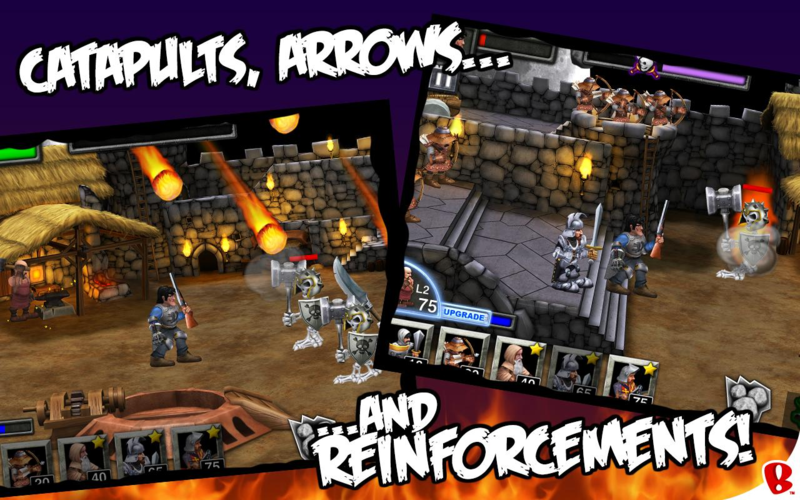 Army of Darkness: Defense is available on Android courtesy of Backflip Studios. In the game, you play the role of Ash (!) 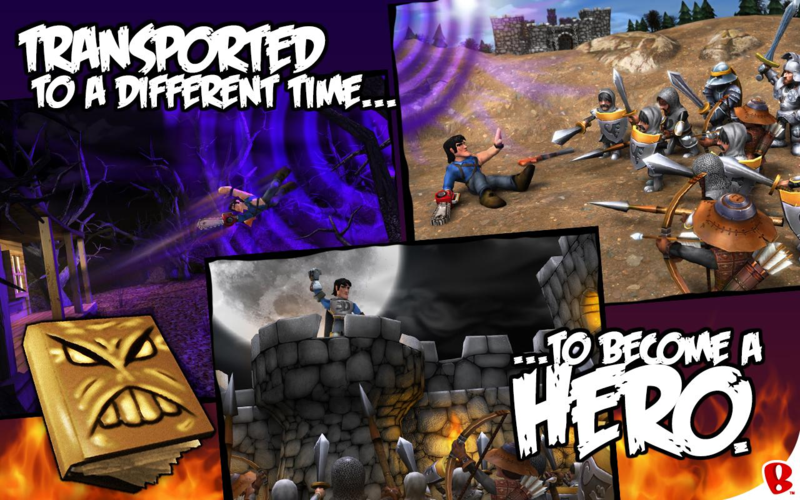 - complete with chainsaw arm and boomstick - and fight the undead masses to protect the Necronomicon and Lord Arthur's castle. 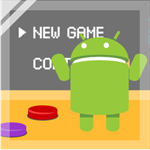 Welcome to the Android Police Podcast, Episode 31. Don't forget - the Android Police Podcast's live broadcast is every Thursday at 5PM PST (www.androidpolice.com/podcast). Apparently there are a whole slew of pissed off users because Google decided that the Nexus One will not be getting updated to Ice Cream Sandwich. As a result, an infographic was made to represent the fact that Apple can support its four devices better than manufacturers support their ump-teen Android devices. The infographic compares the all the iPhones of the past three years (so it excludes the 4S) to most Android devices of the same timeframe. 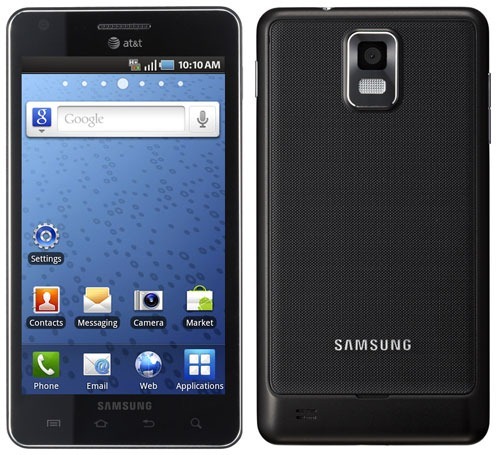 Samsung Infuse 4G Allows Sideloading Apps, Has AT&T Finally Changed Its Ways? It's shaping up to be quite a day for AT&T users, isn't it? First the Infuse 4G announcement, and now even bigger news: it appears that the aforementioned device also allows apps to be sideloaded! 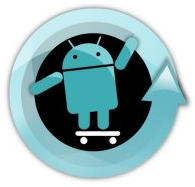 As you may remember, AT&T has blocked sideloading since its first Android device - the Motorola Backflip. Sure, there have been ways around that restriction, but it's a simple service that all Android users should be allowed to enjoy. Even though Motorola's original CLIQ received a 2.1 upgrade a long time ago, CLIQ XT owners have been patiently (and impatiently) waiting for the good news ever since. Unfortunately, it will never come, as Motorola's official decision, posted on their Android Software Upgrade News, is to forever doom it to 1.5. 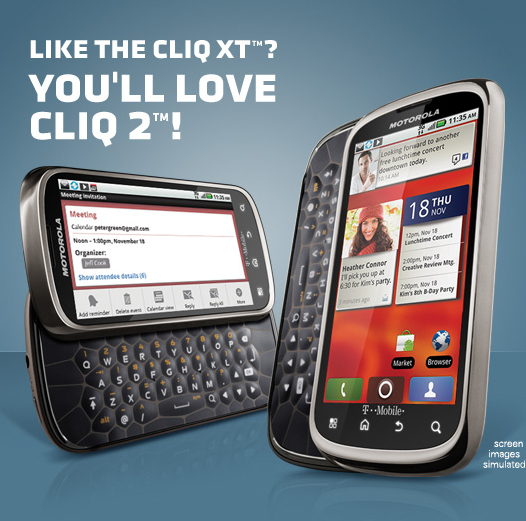 It is hard to imagine which differences between the original CLIQ and the XT prompted Motorola to refuse the upgrade, because the phones are really very much the same, and the biggest difference between them is the physical keyboard on the CLIQ. If you thought Amazon's recent deals on all AT&T Android phones and all Verizon Droids were good, just wait 'til you see what they've got in store for the holidays. Amazon Wireless' Black Friday deals are now up, though without a definitive end date - instead, the deals will be available while supplies last. Of course, it goes without saying that Amazon Wireless does not charge tax in most states (except for KY, KS, NY, ND, and WA) and has free shipping, beating out carriers' own retail stores any day.